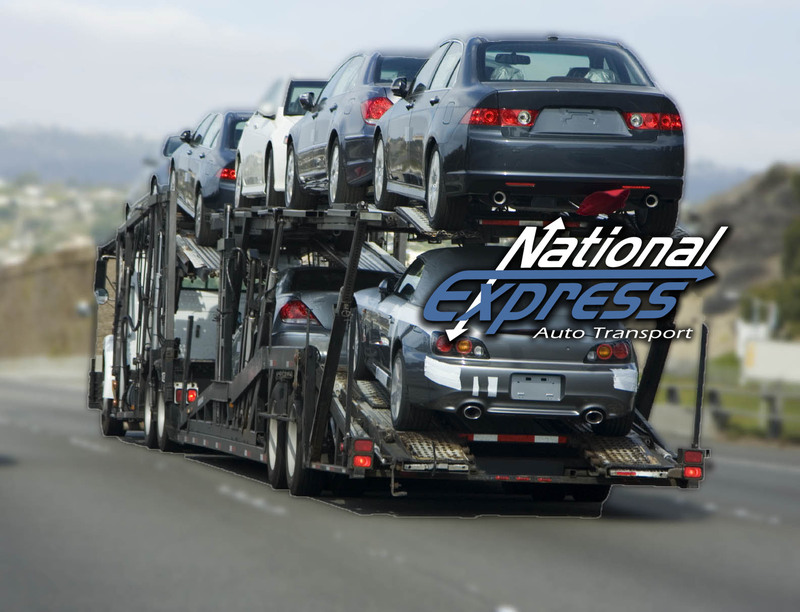 National Express ships all kinds of vehicles. From classics and exotics to daily drivers. Who better to trust than the choice of athletes, executives, race teams, and car collectors? So if it’s the soccer-mom minivan or vehicles such as custom built hot rods, antiques,, prototypes or luxury cars, you are in great hands. 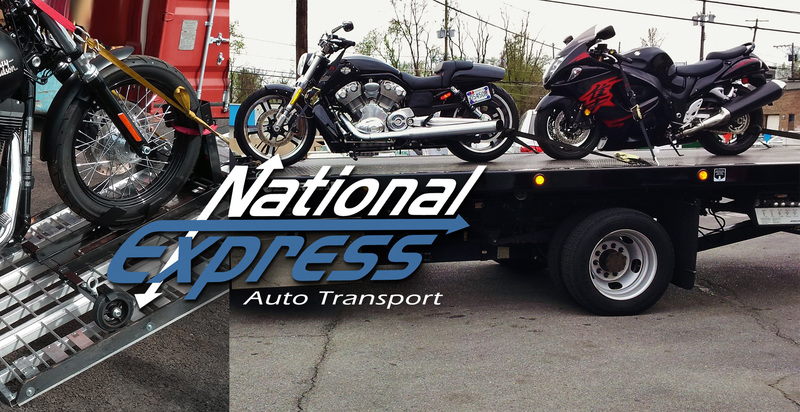 We have the right carriers, the right experience, and the most reliable service.